Viktor Bensus explores the garden at a live-work space. Though it has been nearly two years since fire swept though the Ghost Ship warehouse in Oakland taking the lives of 36 people, the grave catastrophe and its aftermath still haunt the arts community. 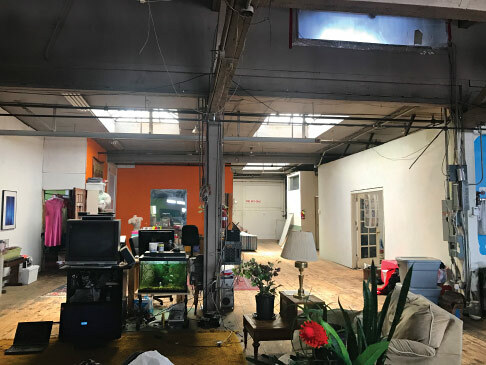 Efforts to prevent similar tragedies have resulted in the shuttering of many alternative live-work warehouse spaces, often the only affordable housing option available to struggling artists, musicians, and makers. However, the situation is not unique to Oakland. 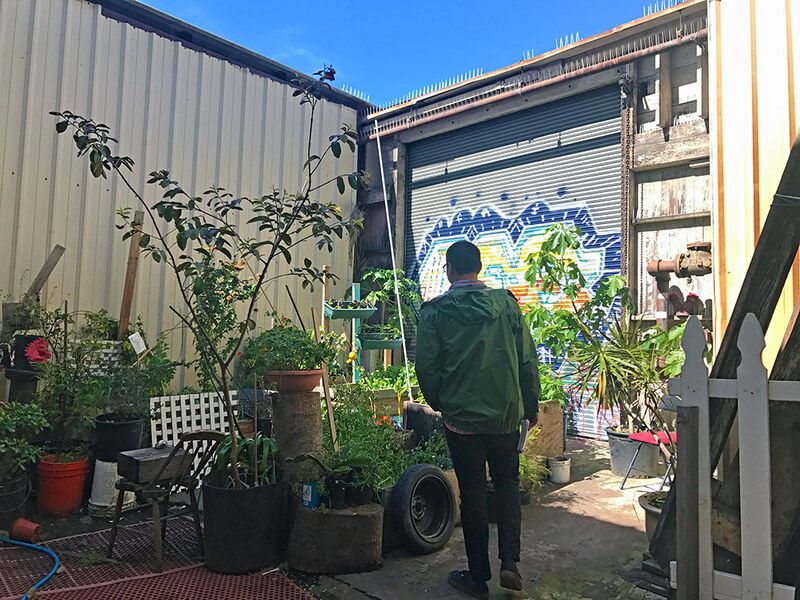 Urban communities around the country face the same challenge: how to address life-safety issues in nonconforming live-work warehouse spaces without displacing artist residents who are essential to a vital urban culture. Example of a warehouse live-work space. In the spring of 2018, seven Master in City Planning (MCP) students participating in the program’s semester-long Community Development Studio attempted to address this challenge.  The studio was made possible though a generous grant from Gregg and Laura Perloff. 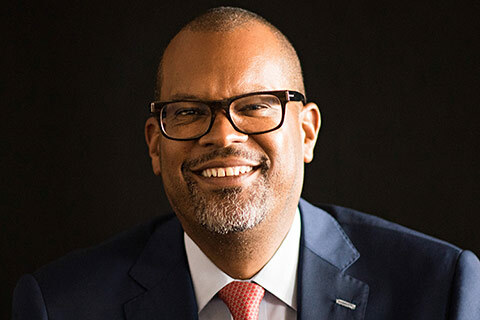 Inspired by the ardent belief that all forms of art — from music to street art — can serve as a catalyst for economic development, the Perloffs worked with CED to create a means for students to explore the complex interconnection between the arts, urban vitality, and city transformation. Led by former Oakland Assistant City Administrator Claudia Cappio, and in collaboration with the non-profit intermediary, Safer DIY Spaces which acted as the client, students Viktor Bensus (M.C.P. ’19), Irene Calimlim (M.C.P./M.P.H. ’20), Anna Cash (M.C.P. ’18), Scott Chilberg (M.C.P. ’19), Reshad Hai ((M.C.P. ’20), Eli Kaplan (M.C.P. ’20), and Aline Tanielian (B.A. Arch ’15, M.C.P. ’20) investigated the approaches taken by Oakland and other cities to non-conforming and especially do-it-yourself (DIY) warehouses. The team found that there are many steps that can be implemented to make these spaces safer without displacing residents. 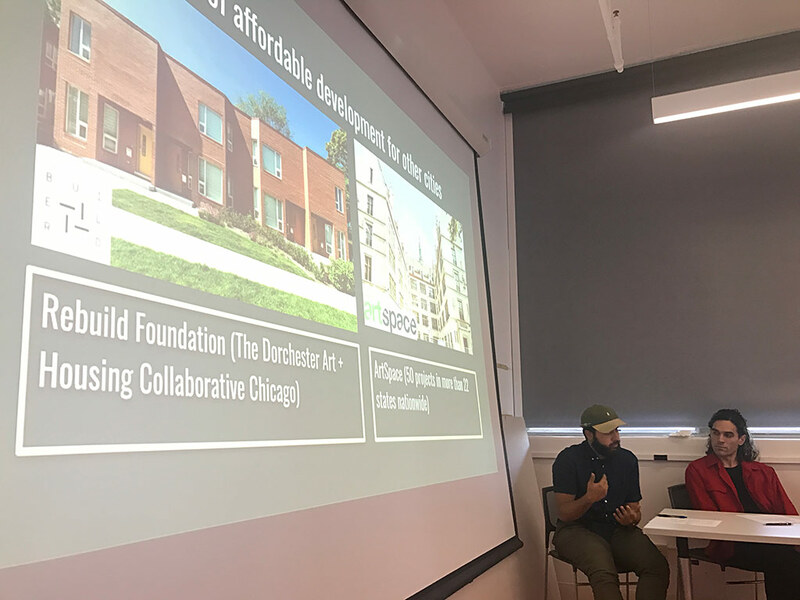 Based on direction from Safer DIY Spaces, the students focused their research on how live-work spaces can address life safety issues, with residents in place, while maintaining affordability. They also investigated financing strategies for preservation more broadly. Interviews with artist residents, artist intermediaries, and city officials; review of the City of Oakland’s code enforcement database; case studies from other cities including Seattle, Denver, Baltimore, and San Francisco; and live-work site visits in Oakland drove the research and highlighted both obstacles and opportunities for improvement. Architect Tom Dolan, who works with Safer DIY Spaces, talks to Viktor Bensus about the process of legalizing live-work spaces. While many cities value the cultural contribution of their artist communities, Oakland is especially attuned to the essential role of the arts. 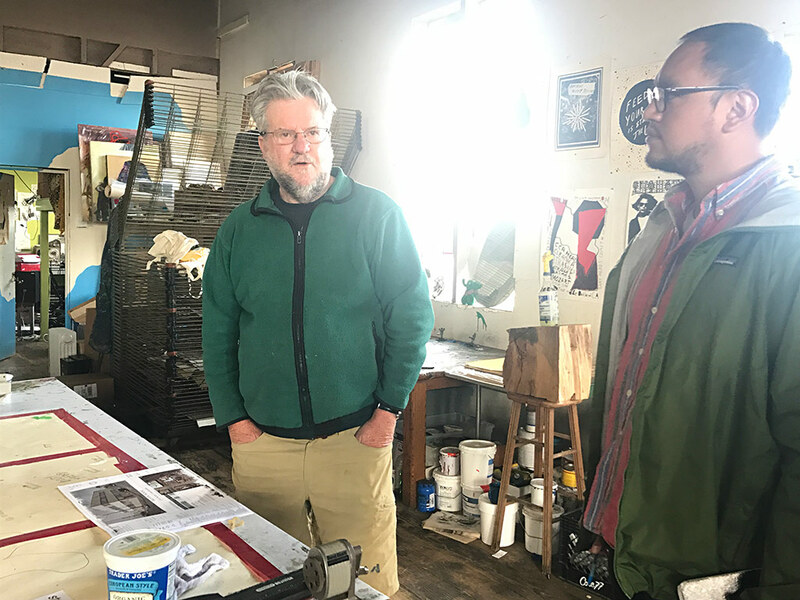 Yet, despite Oakland Mayor Libby Schaaf’s executive order directing officials to avoid displacement, many artists residing in live-work spaces received notices to vacate after the Ghost Ship fire. And while the studio found that, contrary what some believe, live-work residents are motivated to improve the safety and livability of their spaces, they are impeded in their compliance efforts on many fronts — from lack of clear or productive direction from the city, to code compliance ambiguity and other harsh directives. In other words, in spite of its best intentions, the city is not making it easy for artist-residents who want to occupy its affordable live-work spaces. To ameliorate issues of compliance, the studio proposed an approach that combined policies from other cities, such as culturally sensitive code enforcement outreach, proactive rental inspection, safety checklists that distinguish between life-safety hazards and other code violations, and amnesty programs such as Denver’s Safe Occupancy program. Trust and communication were key components within these recommendations. Reshad Hai and Scott Chilberg present case studies on artist housing from the studio's report. The studio noted, however, that while “reforming Oakland’s code enforcement process and decreasing the costs required to comply with the building code represent essential steps for sustaining the city’s existing live-work artist housing . . .Oakland’s live-work spaces and their residents face substantial threats that do not originate with the city’s Building Department: Oakland’s skyrocketing housing costs and booming real estate market.” In response, the studio proposed alternative funding and development options for long-term affordability. 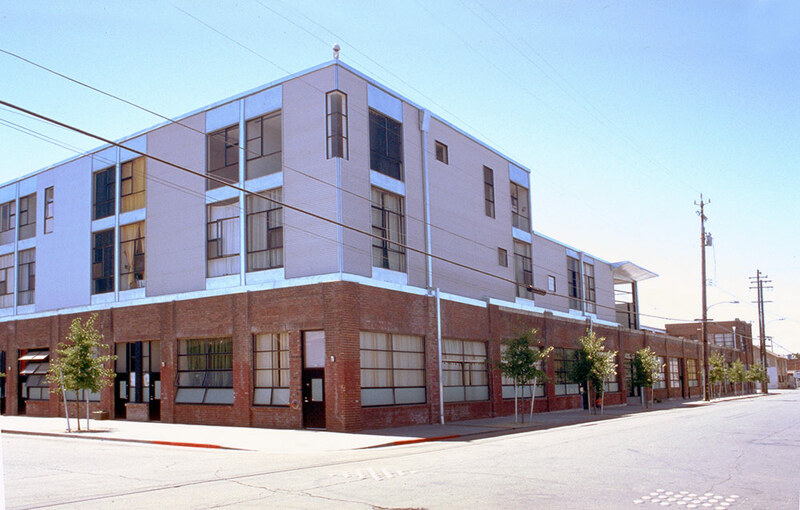 The Adeline Lofts in Oakland provided a model for potential future rent-subsidized live-work developments. In addition, a community land trust (CLT) model illuminated another path to preserve affordable live-work housing and guarantee housing stability for low-income artist residents.